Welcome to the £1.6m Spa at Silver Bay! 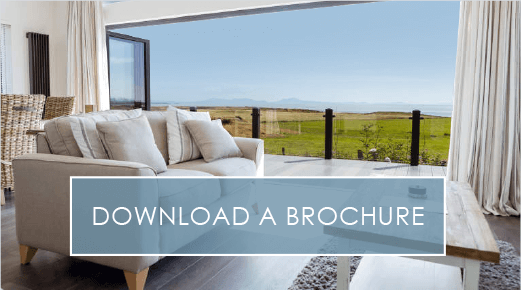 Here at Silver Bay, we’re celebrating the unveiling of our brand new, multi-million pound leisure complex and the release of our most exclusive luxury lodge development to date. 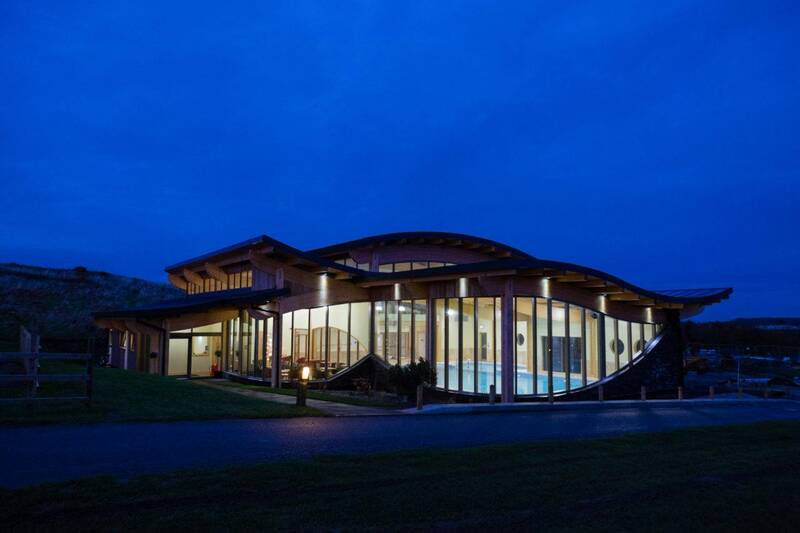 The Spa, our spectacular onsite leisure complex, has now opened at a cost of £1.6m and provides the complete spa experience; in addition to the private tennis courts, beach and boat park that are already staples of Silver Bay. The spa facilities include a children’s splash pool, plus a separate 18 metre pool with dedicated lanes for the more serious swimmer or those who are looking for a more relaxing bathing experience. State of the art fitness and leisure equipment including bikes, running machines and free weights are available to use at your lesiure. You can work out with the latest Pulse cardio and resistance equipment and even race against your friends over different virtual terrains on new interactive X Dream bikes. There are free classes in yoga, circuit training, spinning and dance and instructors are on hand to devise personal fitness programmes. The spa offers over 100 treatments and there is a steam room, jacuzzi and sauna. All of the spa facilities are openly available to our residents. 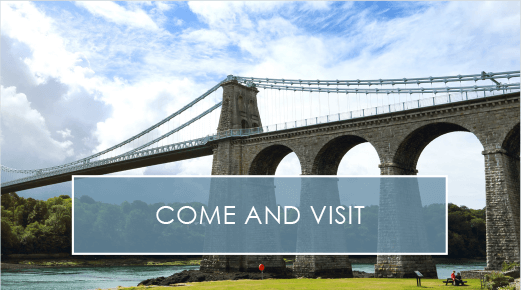 In our hidden corner of Anglesey, where the coastline is unspoiled and the beach is private, our facilities our some of the best in North Wales. 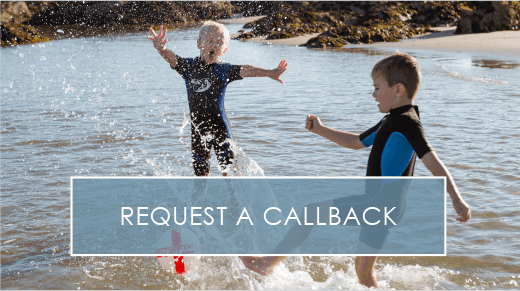 Silver Bay is a haven of relaxation, situated less than two hours drive away from all of the major cities in the north west of England. It is a truly luxurious getaway.